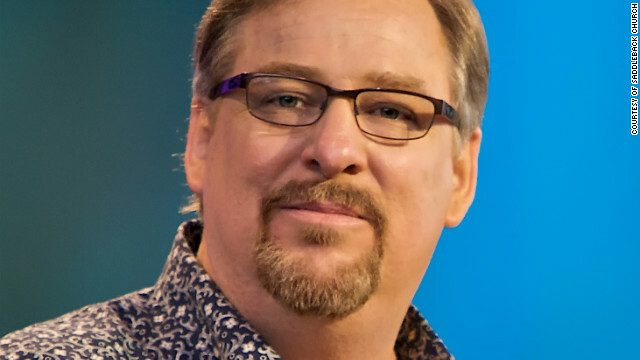 I like Rick Warren a lot. I have a ton of respect for his ministry, integrity and character. I have learned a ton from him, consider him a mentor-from-a-distance, and will usually defend him against critics. My experiences with him have demonstrated that he is genuine, loving, passionate, compassionate, and simply put — the real deal. in response to a question about his opposition to gay marriage. It is no surprise and nothing new that Warren believes all homosexual behavior is sinful and that gay marriage is wrong. While I disagree with Warren on these issues — and believe he is both on the wrong side of history as well as faithful exegesis — I respect him enough to not dismiss him because of this disagreement. But here is where is gets disingenuous: he implies that his position is the only one that God would approve and that anyone who disagrees or has a different position (a) is outside the bounds of God’s approval and (b) hold their position because they value societal approval more than Gods. The truth of the matter is that there are faithful, committed, intelligent Christ followers on both sides of this issue — and Rick Warren knows it. Those who disagree with him do so out of conviction and from their understanding of scripture and Jesus. We can disagree on how to read and apply the scriptures without having to lower ourselves to imply that those who disagree with us are less faithful and less committed to the scriptures and to following Jesus than we are. I have heard Warren plea for more civility in these kinds of conversations, especially within the church. That cannot and will not happen until leaders like Warren stop mis-characterizing anyone who disagrees with their particular interpretation of a passage as being “less faithful”. As a church community at-large, we must be humble enough to listen first, seek common ground, and always lead with respect and civility. Most of the time, Warren models and leads in this area well. This time, he failed. 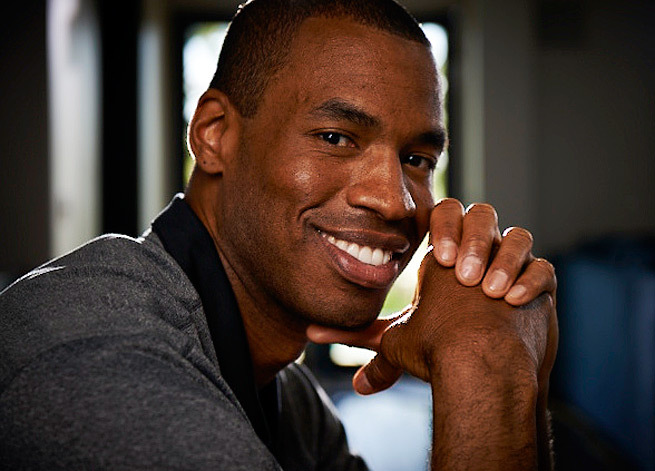 NBA player Jason Collins became the first athlete from a major men’s professional sport to come out while still playing in the league. You can read his story in his own words here in Sports Illustrated. I think this is significant for a number of reasons. Sports has always been an arena that push’s the boundaries of social progress and reform. It also influences culture in very strong ways. I’ve been asked how other players will respond to my announcement. The simple answer is, I have no idea. I’m a pragmatist. I hope for the best, but plan for the worst. The biggest concern seems to be that gay players will behave unprofessionally in the locker room. Believe me, I’ve taken plenty of showers in 12 seasons. My behavior wasn’t an issue before, and it won’t be one now. My conduct won’t change. I still abide by the adage, “What happens in the locker room stays in the locker room.” I’m still a model of discretion. One of the really encouraging things today has been the positive reaction and support Collins has gotten from teammates and others. Of course, not all of the responses have been positive (like here). By its nature, my double life has kept me from getting close to any of my teammates. Early in my career I worked hard at acting straight, but as I got more comfortable in my straight mask it required less effort… No one wants to live in fear. I’ve always been scared of saying the wrong thing. I don’t sleep well. I never have. But each time I tell another person, I feel stronger and sleep a little more soundly. It takes an enormous amount of energy to guard such a big secret. I’ve endured years of misery and gone to enormous lengths to live a lie. I was certain that my world would fall apart if anyone knew. And yet when I acknowledged my sexuality I felt whole for the first time. I still had the same sense of humor, I still had the same mannerisms and my friends still had my back. My final thought on Jason Collins is that I am surprised at how emotional I got reading his account. And I am surprised at how much I care that an active NBA player has come out. Why does it matter to me? Because it is another story of hope and redemption. It is another step towards a world where people won’t need to hide who they are in order to excel and live a great life. And because in his words I can hear both his pain and new found joy… and I totally get both. And because it will help gay teens and gay athletes take their next step towards authenticity, openness and freedom — and that is a really good thing. This should be our prayer… not just for him, but for us. 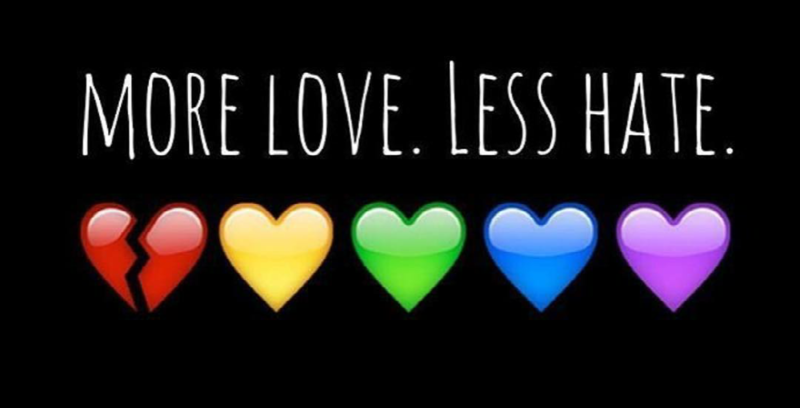 There is already too much hate in the world. As His disciples, we are called to love… even our enemies. 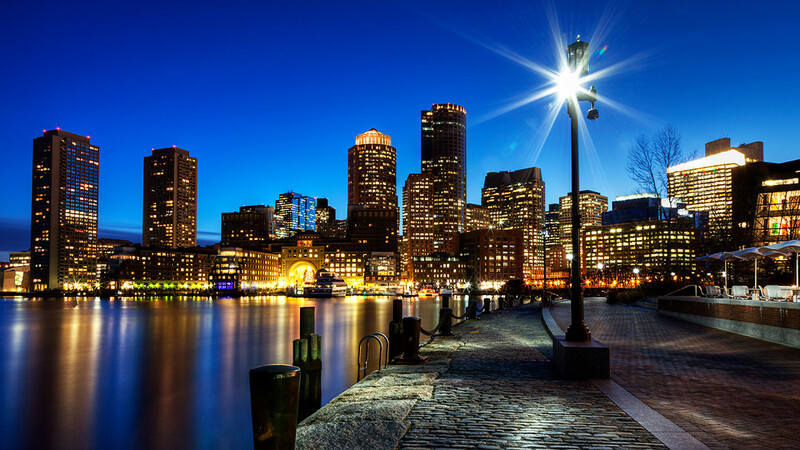 WE PRAY for the people of Boston. LORD HAVE MERCY. WE PRAY for those injured. CHRIST HAVE MERCY. WE PRAY for those lost, and their families and friends. LORD HAVE MERCY. WE PRAY for all the first responders, doctors, nurses, firefighters and police officers. CHRIST HAVE MERCY. WE PRAY for our Governor, President and Government Leaders, as they investigate and respond. LORD HAVE MERCY. WE PRAY for an end to violence, terror and hatred. CHRIST HAVE MERCY. WE PRAY, too, for our enemies — for you have commanded us to do so. LORD HAVE MERCY. WE PRAY for peace — an everlasting peace that only comes from the Prince of Peace. CHRIST HAVE MERCY. WE PRAY for our own hearts. LORD HAVE MERCY. In the name of the Father, Son & Holy Spirit. 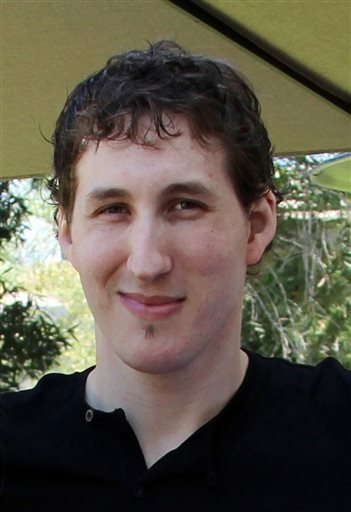 I was very sad to hear of the loss of Rick & Kay Warren’s youngest son, Matthew (age 27). As the Warren’s shared in an email to the Saddleback staff that was also made public, Matthew took his own life and had been battling the mental illness of depression his entire life. I love Rick and Kay and am deeply thankful for their ministry, model and faith. Pastor Rick has been a resource, challenge, mentor and teacher to me through his preaching, conferences and writings. While I have only met him a few times (both at Saddleback conferences), I am big fan of his and deeply thankful for him.